The annual dance festival at Republic Polytechnic, Momentum was back for its sixth outing this year. Singapore Idol winner and The Final 1 judge Taufik Batisah speaks to The Republican Post. Secondary school students experienced a taste of life as a journalist in The Media Challenge. Acting Manpower Minister Tan Chuan-Jin urges RP graduates to make a difference. The polytechnic welcomes a new batch with the Freshmen Orientation Camp. Students from RP's Diploma in Mass Communication learn about newsroom operations in Media Lab. 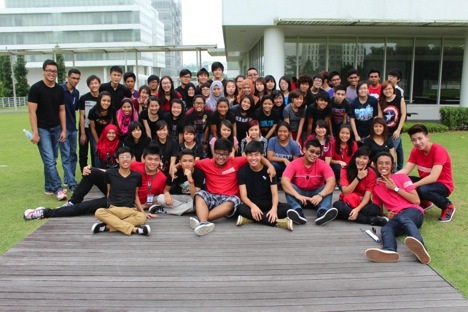 Republic Polytechnic’s new batch of students had a blast at this year’s Jam and Hop.